Concord series above-ground pools are a great value to add to your back yard and they're strong and durable! These pools combine affordability with quality and will give you years of enjoyment. 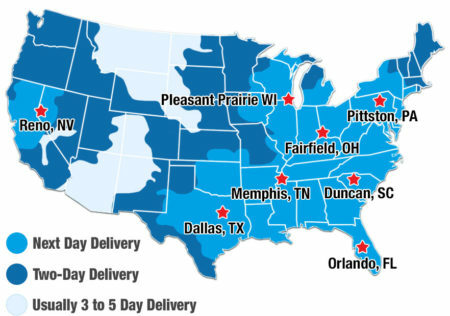 You want a swimming pool liner that is easy to install, lasts, and is the best buy for your money, and Dohenys delivers. 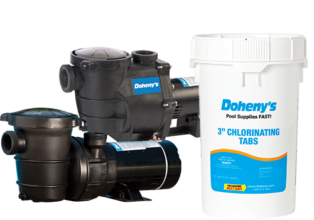 Dohenys Overlap Swimming Pool Liners give you years of enjoyment backed by a 20 year warranty. The extra heavy duty 100% virgin vinyl material provides superior durability for dependable use. Fits pool walls from 48"-52" or 54" as Noted (please see our Overlap Expandable Liners for deep end pools with 60"-72" walls). 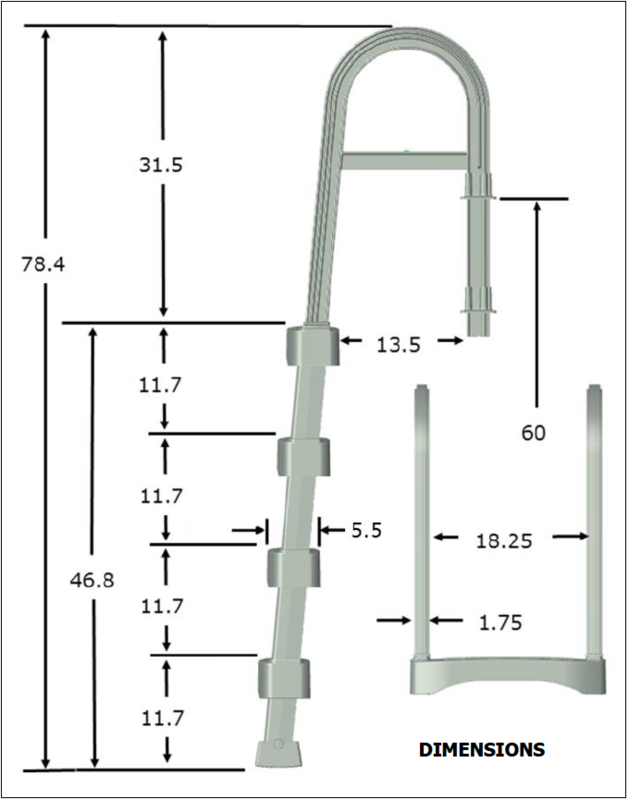 Fits pool walls from 48"-52" (please see our Overlap Expandable Liners for deep end pools with 60"-72" walls).